There are many opportunities for Winnipeggers to pay their respects to the Canadians who served in the Armed Forces. See below for a list of public services happening on Remembrance Day and the days leading up to it. 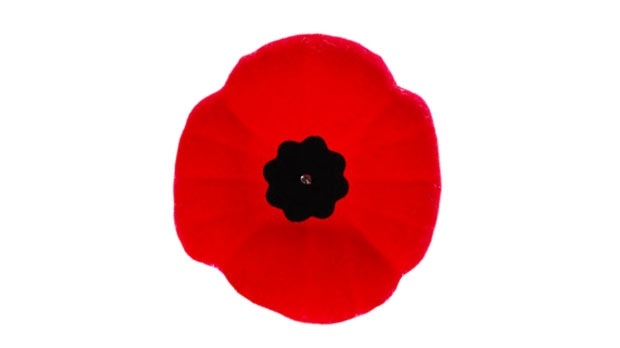 This entry was posted in News and tagged ctv news winnipeg, poppy's, remembrance day, remembrance day services, repecting our veterans on November 7, 2013 by Rosalie.